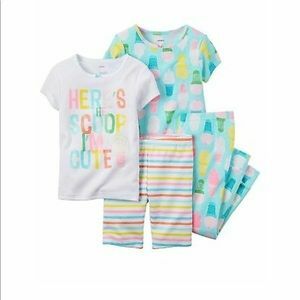 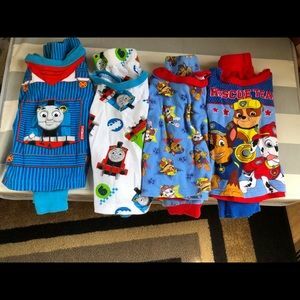 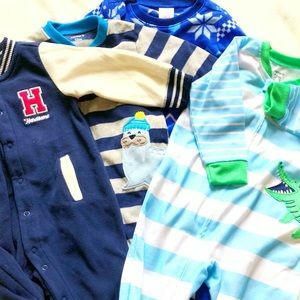 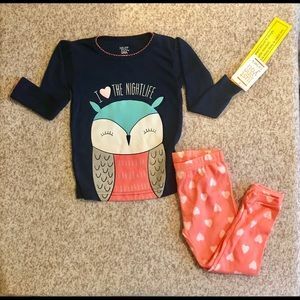 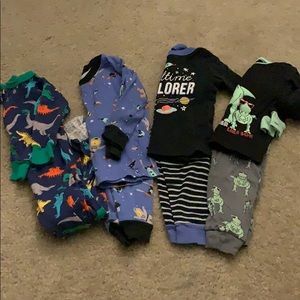 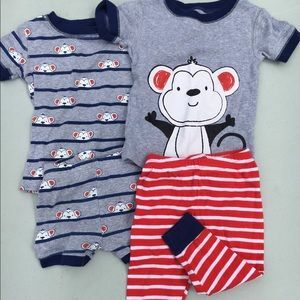 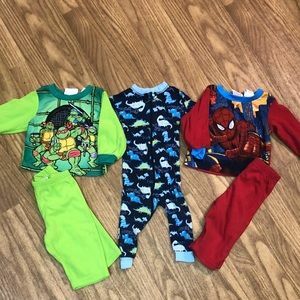 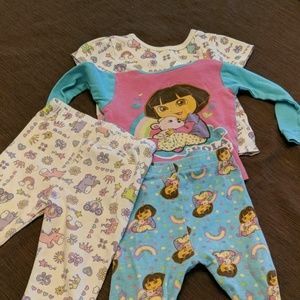 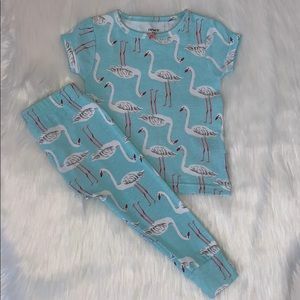 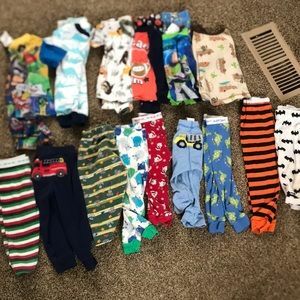 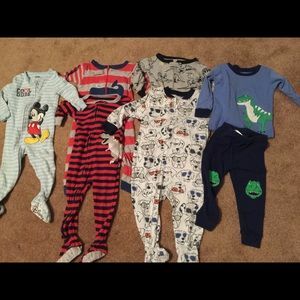 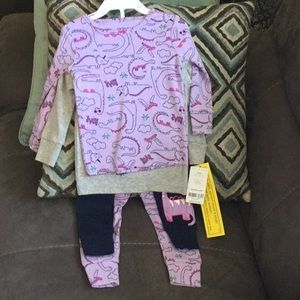 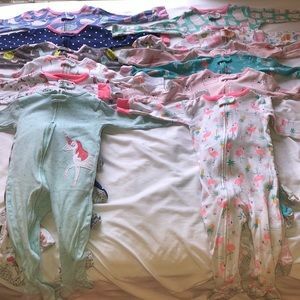 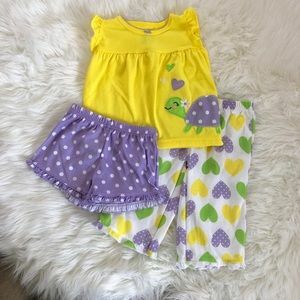 NWT Baby girl 2 sets of Carter’s pajamas. 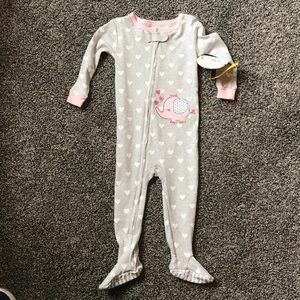 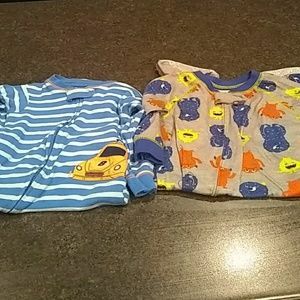 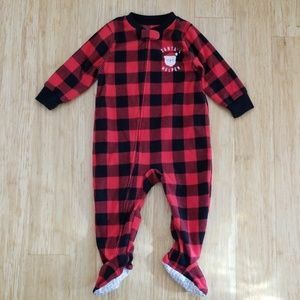 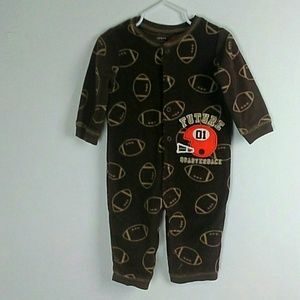 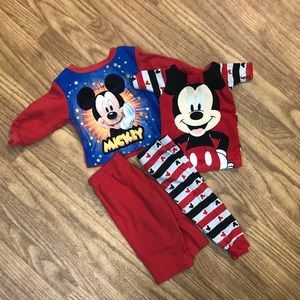 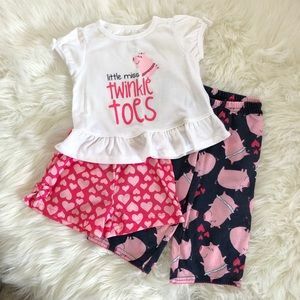 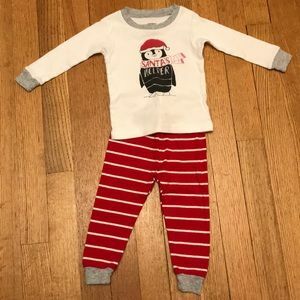 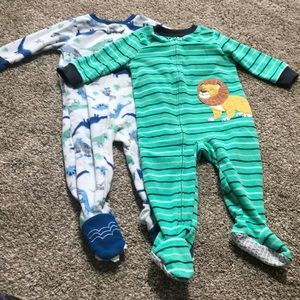 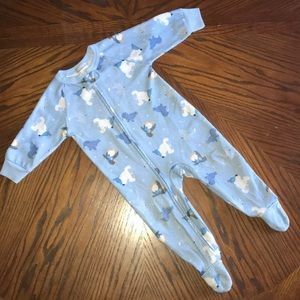 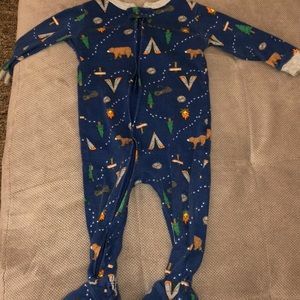 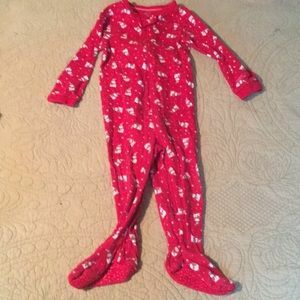 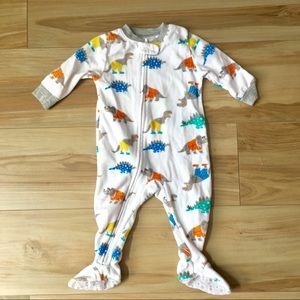 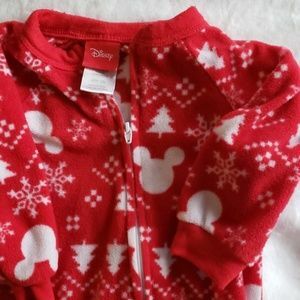 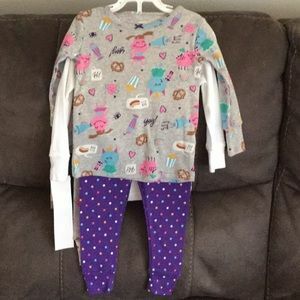 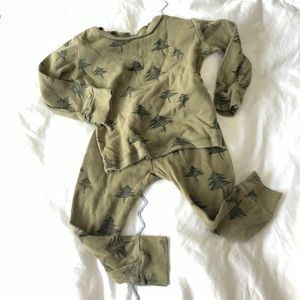 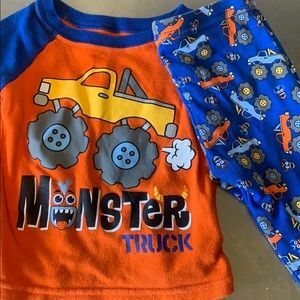 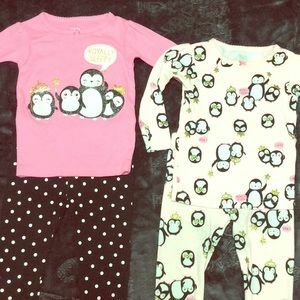 NWT Baby Girl Carter’s pajamas, 12 mos. 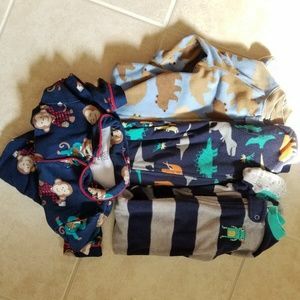 2 sets.